David has spent his entire life helping others and being a real estate broker allows him the opportunity to continue this tradition. 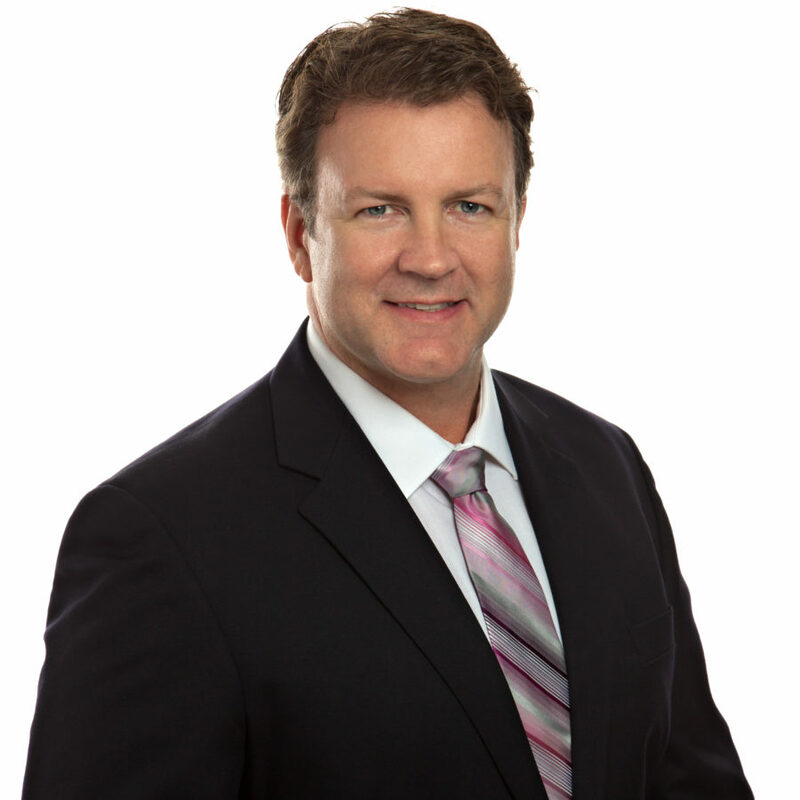 As a nurse for 20 years, David has learned to be a strong advocate for his clients. As a father of 3 pre-teen and teen girls, he has learned to be a strong negotiator. David was born and raised in Angier, so he knows Harnett and Wake counties well. After college, he spent many years in the big city of Charlotte, NC. When it was time to raise a family, David couldn’t think of a better place than Fuquay-Varina. David is a dedicated family man to his wife, three girls and his community. He would love to help you find your perfect home in this community. * Congratulations to Dave for being Front Porch Realty’s SEPTEMBER 2018 AGENT of the MONTH for her sales and listings volume!